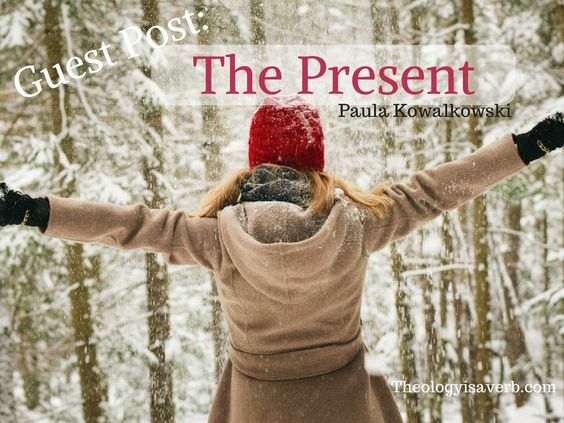 The following guest post comes from an Advent Taize service led by my close friend and colleague from Loyola Chicago, Paula Kowalkowski. When an idea comes – grab it, I think. Chicago neighborhood on that summer morning. present. In more modern words, being mindful, being attentive to what is. questioning. This is what is. This is being present. called to – yet she trusted and we are called to do the same. — Mary and Martha – Jesus said that Mary chose the greater part/portion. The word present – means gift, as well. Jesus – this great gift given to us – is life – is truth – is the way and is hope! commands and will for us in God’s time, not ours. 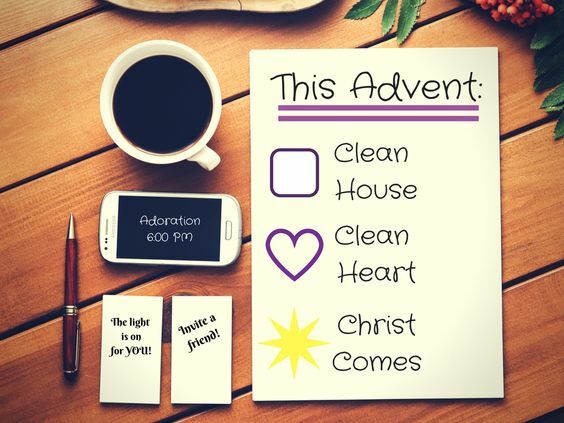 I wish you a blessed Advent and joy-filled, abundant Christmas. What does God’s promise fulfilled look like to you? In this season of Advent we travel with Mary to visit her elderly cousin Elizabeth. There is both the infinitely salvific promise begun within Mary, a mere 14, but also the one now visible with Elizabeth believed to be well in her 70s. Like Mary, Elizabeth received her news with an angelic proclamation, and in circumstances when natural conception seemed inconceivable. 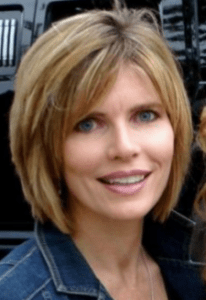 In contrast, however, Elizabeth had spent a lifetime wrestling faithfully with her desire to be a mother and undoubtedly questioning the working out of God’s will for her life. Yet, here they were together two women promised the seemingly impossible joyfully awaiting its fulfillment. I remember so clearly the joy my cousin and I shared in discovering that we were both expecting our first child at the same time. Having grown up much like sisters, we had experienced both the wonder and angst of childhood together. Hopes longed for, and prayers lifted became real when confided with one another. This sororal bond and spiritual friendship serve as the backdrop to the scene that I have long imagined when Mary and Elizabeth meet. And here, Elizabeth was not only a first witness to God’s promise in Mary but also a confirmation of a promise to Mary. Still this is just the beginning of the working out of God’s promise. Each as mother, one to a prophet and forerunner and the other to the messiah would need to be patient and continuously surrender to God’s will. 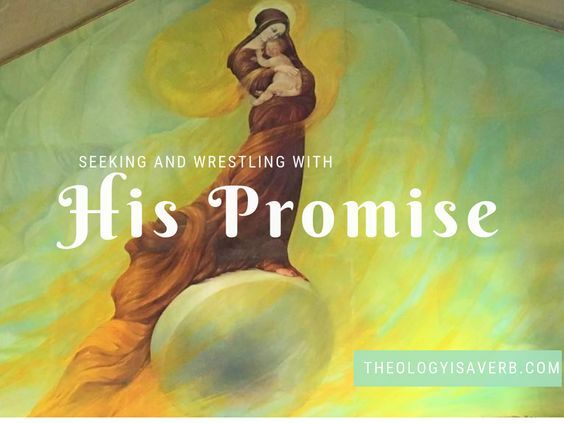 However, this internal wrestling with just how God’s promise is accomplished should not to be confused with a lack of faith. For, it is difficult to guide someone content to not entreat assistance or who is not willing to participate in the unfolding of their lives. Rather, it is the seeking and discerning heart that is most inclined to growth and transformation. Perhaps there is a question in your life today that you grapple with, ‘pondering’ as it were just how God will choose to answer. Or even whether or not He chooses to answer it. Do not loose faith but instead you may find consolation in the fact that you are in very good company. For while His promise may be humbly proclaimed in the silence of our hearts and like Elizabeth take a lifetime to be revealed, it is only in the seeking and wrestling that we can give our own fiat to God. May you find joy in the quest this Advent! 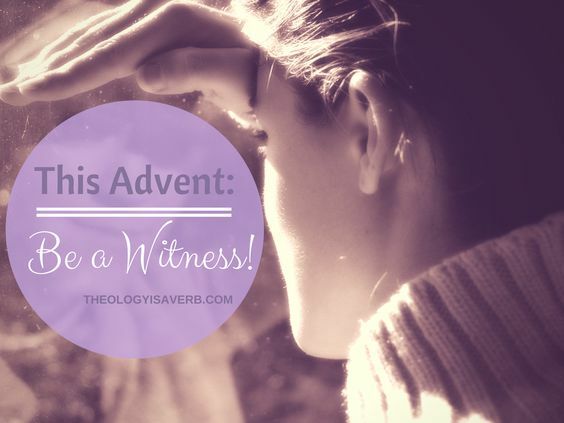 Worth Revisiting: Be a Witness! Those close to me know the great joy I receive from helping others. And yet time and time again, God has repeatedly shown immense blessings that could only be found through humility and from the depths of my own need. 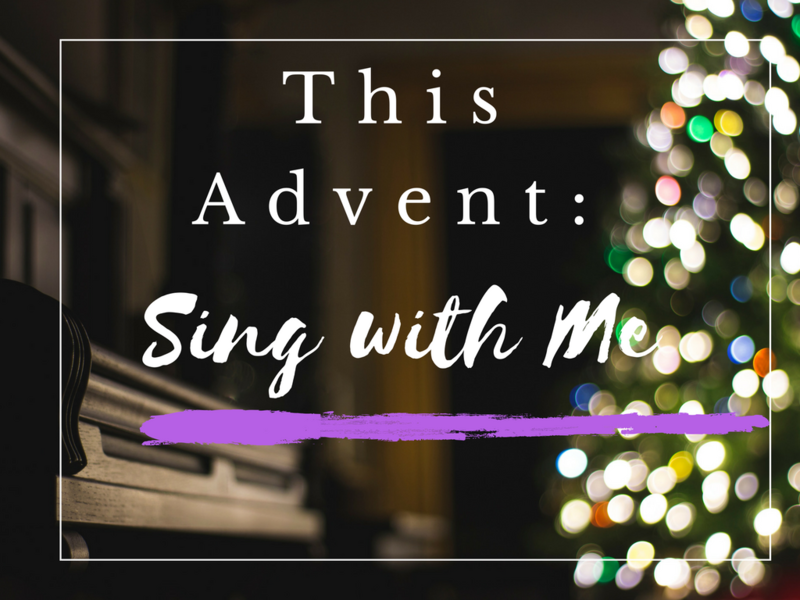 The following modern story is one such instance, that came to mind in reflecting on Mary’s witness in her own advent journey with the birth of Jesus. 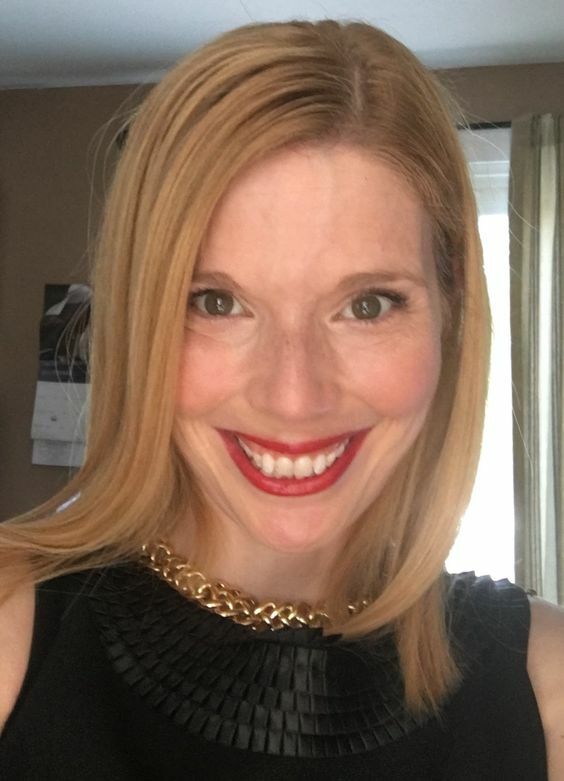 In 1999, in expectation of my second child, both loyalty and confidence in our physician required traveling the distance to our family OBGYN even after we had moved away. Normally, I would have taken the highway back, which made for a much shorter trip. Yet, that day, I felt I was being led to take the longer way which could be upwards of an hour’s drive. God alone knew what was to occur and why it would be so imperative that we be on that road that day. With a healthy third trimester visit “under my belt”, I headed home exhausted but joyful of what was to come. That is until the sudden jolt and drop of my SUV and the petrifying sound of a complete tire blowout. Riding it forward to stabilize, then finding the shoulder I had avoided a almost certain collision had I been on the highway. Having witnessed the incident, two other drivers would offer assistance. One of which, seeing my condition walked with us to a nearby home set back a ways from the main road. If she had been in a hurry that day, her calm, kind disposition did not indicate. Just imagine, if you can, the sight of a very expectant mother knocking on your door with a toddler in hand. Would you welcome their unplanned visit? To my surprise not only did this family offer the use of their phone, but opened their home and hearts as well. With hot cocoa and cookies in hand, we took a seat at the family table and conversed at length while awaiting my husband’s hurried arrival. We spoke, however, not as strangers but as if we were family and had known each other our whole lives. Some years ago, my dear friend Barbara who had answered my need that day with a warm smile went home to Jesus. In offering a generous heart to all, she lived her life as a witness to the self-sacrificing love and joy of Christ. Because of her, our families have together celebrated numerous weddings, births and deaths. Through it all, we always loved a tremendous sharing of life and the delight in conversation. As an interesting footnote, Barbara’s daughter Jeanne was to be the maternity nurse on duty for both of the birth of my younger sons. God knew the blessing that we would each receive, and it was certainly not by chance that we met. As I grow older I realize that sometimes it is in our greatest weakness and need that God is able to bless us the most. This Christmas, may you all truly be a witness, as Barbara was, and welcome in the passerby. He cheered them with a smile. And set them right again. In this quote, Pope Francis looks at the historicity of the gospels from the perspective of one’s personal “encounter with the living God”. Fr. 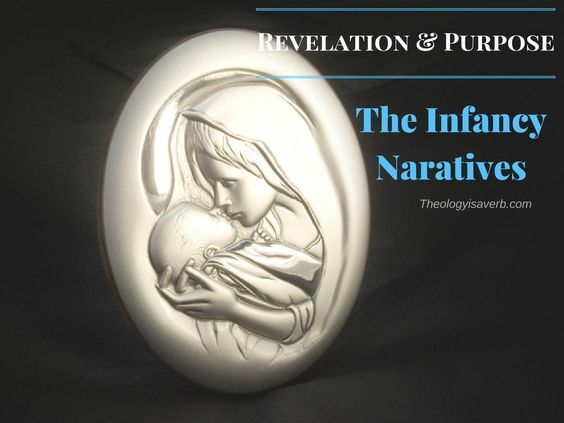 Joseph Fitzmyer also addresses historicity, in the infancy narratives of Matthew and Luke, not to argue for their exclusion but to look deeper into their meaning. While finding their basis for these narratives in tradition after Mark, both Matthew and Luke share agreement on twelve points. This, as Fitzmyer notes, “prevents one from writing off the infancy narratives as mere fabrications out of whole cloth”. Extending this metaphor further, we look as to what can be learned from their weaving of this material that speaks to who Jesus is, how he is to be understood and what this also reveals about God. If we turn to the genealogy of Jesus, for example, we notice that Matthew places his at the start of his gospel, beginning with Abraham and culminating in Jesus. Here Matthew is setting the stage for Jesus as the fulfillment of OT prophesy, a part of the history of Israel and yet the promise of God doing something new and wonderful in humanity . Luke, places his genealogy not even in the infancy narrative (1:5-2:52), but just prior to the start of Jesus’ ministry following his baptism (3:23-38). This reveals that who Jesus is, particularly in Luke, is indelibly tied to the message and ministry that he has come to proclaim. Luke begins not with Abraham but with Jesus, going all the way back to Adam, illustrating that Jesus came not just for the Jewish people, but for “all humanity” . By starting at creation, Luke also seems to highlight Jesus as God’s son, a new beginning for humanity to understand God’s profound love in a very intimate way. This is reinforced in Luke’s parallelism of the proclamations of births, circumcisions, and growth of Jesus and John, with Jesus always being greater. These accounts of John present in the Gospel of Luke are absent in Matthew’s Gospel. However, by adding Elizabeth’s miraculous ability to conceive along with Mary’s virgin conception, Luke provides another instance of God’s divine intervention . For, God has reached into our history and made possible the impossible, in order that we come to know just who God is! Yet, Fitzmyer is correct that looking at the absence of agreement between Matthew and Luke, puts the historicity of these narratives secondary to their “theological and Christological meaning” . As L.T. Johnson notes in the volume on Luke, “from Jesus to David (where no biblical texts can guide either author), they only share five names” . 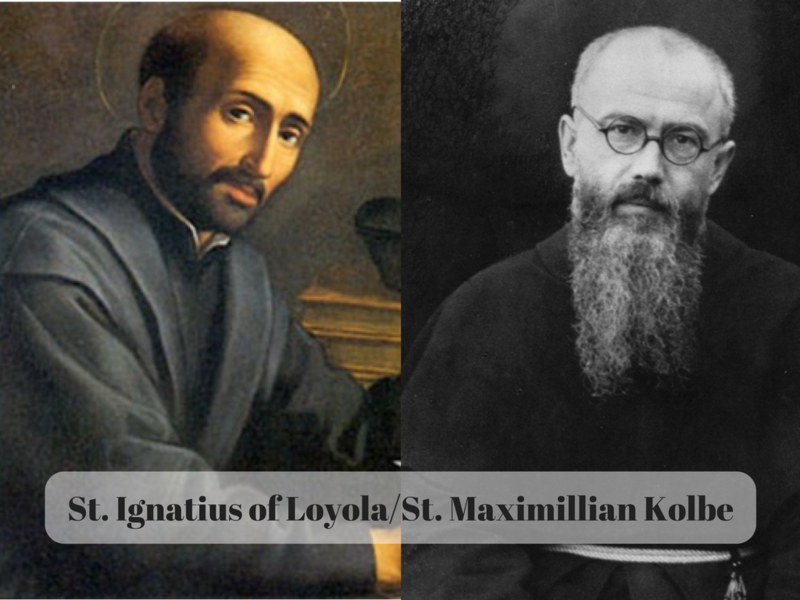 Still, each in their own way seeks to meaningfully engage the questions that arose of Jesus with significant understanding, and are not simply accepted as “historical accounts”  Thus, we behold that Luke’s orderly sequence and “historical perspective…is first of all salvation history”. Fitzmyer S.J., Joseph. A Christological Catechism: New Testament Answers, Paulist Press; Rev Exp Su edition. November 1, 1993., p.31. Brown, Raymond. An Introduction to the New Testament. The Anchor Yale Bible Reference Library. Yale University Press. October 13, 1997. p. 175. Johnson, Luke Timothy. Sacra Pagina: The Gospel of Luke. Michael Glazier; August 1, 2006. p.71. Catholic Study Bible, p. 1433. Throughout the accounts of the nativity story we encounter God working the extraordinary amidst the ordinary. Today, I find myself accompanying the shepherds in their journey this advent, beside the sheep in solitude and silence. The life of a shepherd was simplistic, the daily tasks at hand were few and one day could easily flow into the next. Yet, a lack of attentiveness could put the whole flock at risk and without a shepherd the sheep easily lost their way. The needs of the flock were to always supersede one’s own, and this included the need for community that we have so become accustomed to. 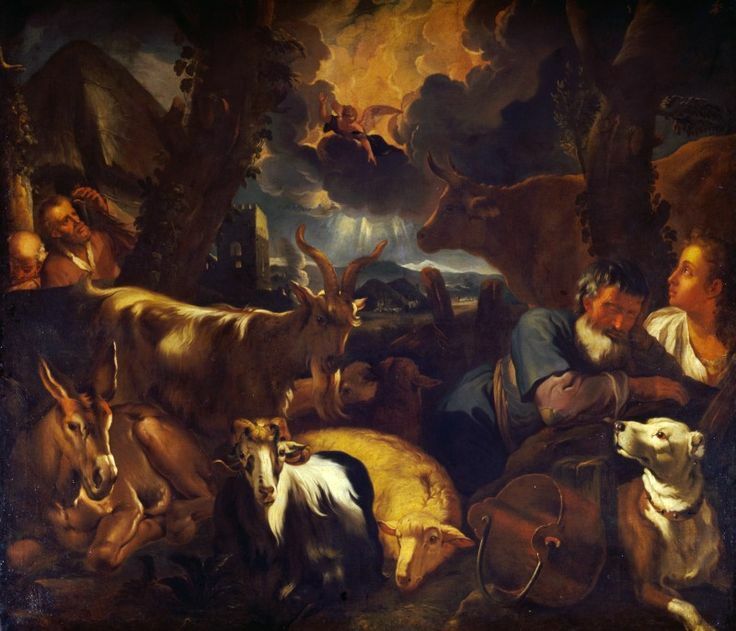 Due to a very transient lifestyle, company was but only occasionally found with fellow shepherds along with the animals they watched and cared for. Moreover, as they could not consistently observe the ceremonial rituals of purity prescribed by Jewish law, shepherds were considered among the lowliest of professions. Gone were the early days of Israel, as with King David, where their responsibility was respected, now they were included among the marginalized in Jewish society. Certainly not a life easily undertaken for those who crave conversation or comforts, it did offer its own unique recompense. Under a blanket of stars and away from the hubbub of the city life they had time for quiet moments and reflection. I’ve often wondered if they, while aware their social standing, also recognized the value and purpose in their life’s work. Even if they had, they most definitely did not expect to have been called out to receive the most magnificent angelic proclamation of the birth of the Messiah. With not one but a host of angels, breaking through the stillness and the darkness, hope was born this night. As Luke truly stresses, God moved from heaven to earth- to the peripheries to reach all of humanity. 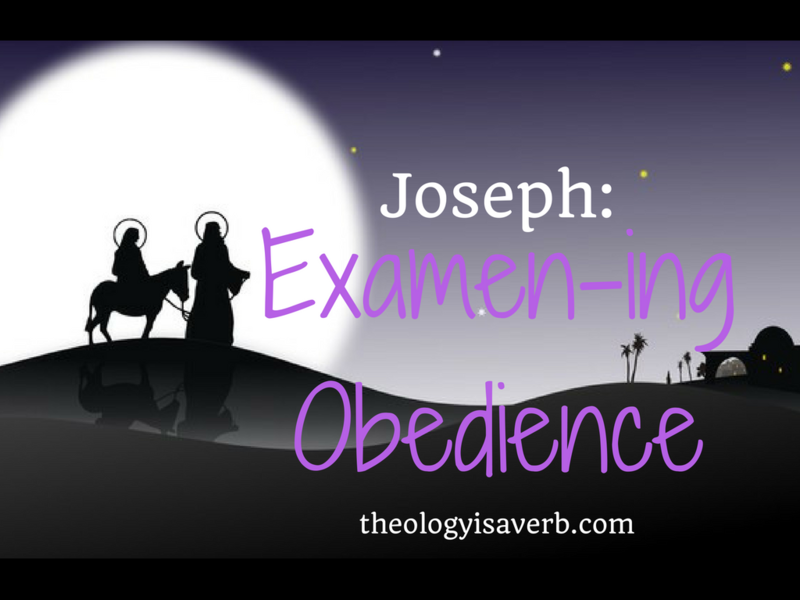 Undoubtedly aghast at their divine invitation and despite any misgivings they may have had–their unexpected response was to make way for Bethlehem in haste. 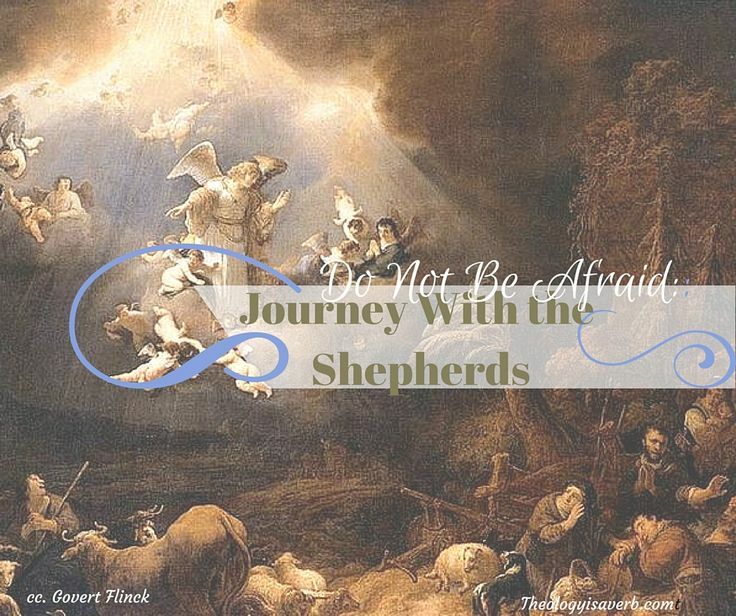 Oh, the trepidation the shepherds had to have initially felt from the sudden marching orders and the impending arrival to a city, given their unkempt appearance! Surprisingly instead of a stately palace, or grand estate customary to a king or “Lord”, they were welcomed by the small stable surroundings. Who is this king, that he would choose this as a birthplace, as a seat of governing, a site of lowly stature? Could it be that He has come for us too…and what does this mean for our lives? 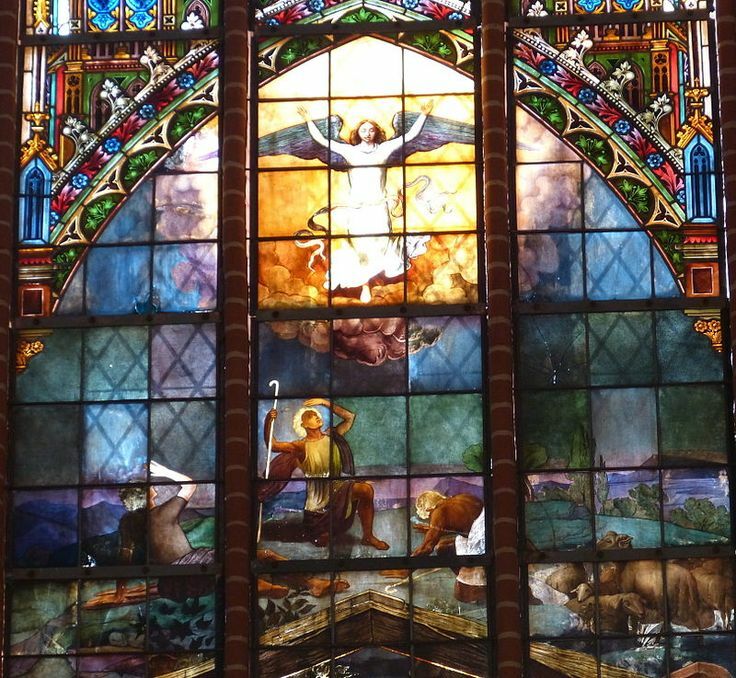 The peace that the angels spoke of had to have meant more to the shepherds than an absence of physical conflict, but resonated an inner peace of finally resting in God’s grace. Consider: Do I believe that Jesus was born for me? And, what does this mean in my life, particularly for those times I feel alone, persecuted, or marginalized? As an interesting footnote, Barbara’s daughter Jeannine was to be the maternity nurse on duty for both of the birth of my younger sons. God knew the blessing that we would each receive, and it was certainly not by chance that we met. As I grow older I realize that sometimes it is in our greatest weakness and need that God is able to bless us the most. This Christmas, may you all truly be a witness, as Barbara was, and welcome in the passerby.